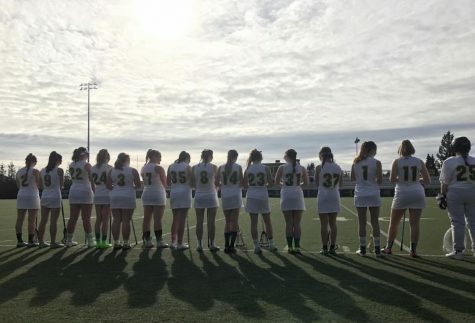 The varsity girls lacrosse team played their last season game on May 1. The game, which was against Kennedy Catholic, resulted in a 16-9 win for the Braves. With this victory under their belt, the Braves finish off their season with a 8-5 record. This game showed a strong offensive effort from a diverse list of players. Logan Gray and Sophie Butler each tallied five goals, and other goals came from Fiona O’Donnell, Molly Olney, and Reilly Cartwright. On the defensive end, goalie Lindsey Rappe held it down for the team. Overall, this season shows the improvements made by the team as a whole from last year. 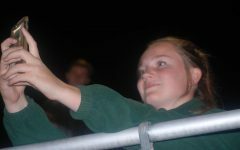 “I’m excited to see the future of this program as we progress as a team,” said junior Sophie Butler. As the team did not qualify for any post season play this year, the program now looks to continue to develop in the 2019 season.